Established in 1992 by Steve Britten. Welcome to Britten's Bathtime. 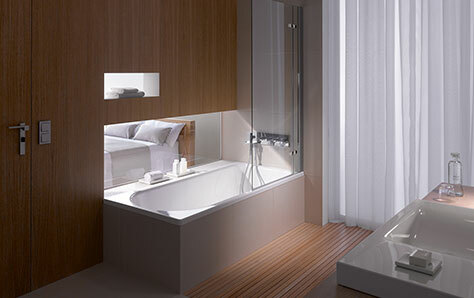 We are a bathroom showroom which was established in 1992 by Steve Britten. 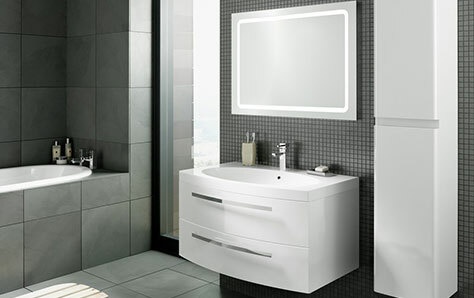 Let us transform your bathroom as we supply most of the major brands on the market along with a free design service so we can help maximise the space you have. 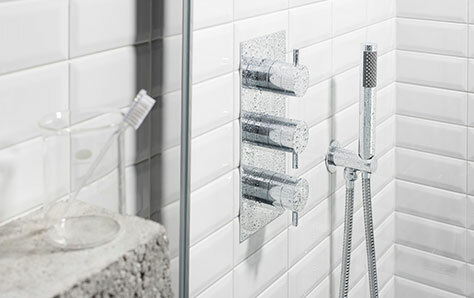 Our installation manager Sean does complete bathroom installation so we can offer our customers the full service from start to finish. We don't subcontract our work as everything is all in house so you can deal with just one place. Get in contact with us for a free no obligation quotation for our fitting service. No matter what your budget, let us help you. What are you waiting for contact the showroom NOW!